An invite to Congham Hall Hotel and Spa, near King’s Lynn in Norfolk was one I would never have passed up. Norfolk, and in particular this part of North Norfolk, has special memories for me and I always love going back to what I still see as home. While my parents had something of an itinerant lifestyle, they did manage to put down roots for a few years while my two younger brothers and I were growing up. The plan had been to settle near Nottingham where the schools were good. We’d moved there and spent a school term there. My mother was confident we were settled for the first time. But, my father had other ideas and one rainy winter’s day when I was seven we went on a mysterious trip. While I couldn’t see the look on my mother’s face, I could feel the heat. ‘By the seaside’ we chimed in unison. That was it, my father declared a family decision and we moved to Hunstanton. It didn’t quite work, after 8 years he was travelling again, but at least we kept a family home in Norfolk while we all grew up. As such any trip back there is full of ghosts for me. I could hear my mother muttering in my ear as I drove through certain villages. Even at dinner, alone was never alone. My mother was there with my father commenting on everything from the bread rolls through to the other guests! Congham Hall was exactly the place they would have taken me when I visited from London. So, every insight I had into the way the hotel runs was tempered with my mother’s opinion. Would the plates be hot at dinner? Would the pool be clean and quiet? Would the staff be friendly but not TOO friendly? 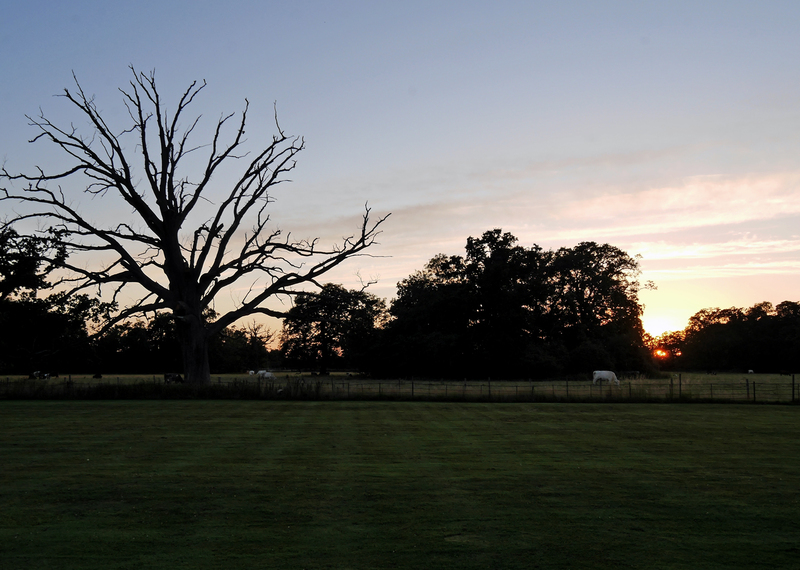 This is Norfolk – and this is where my own perception of right and wrong was set. My parents would have loved it at Congham Hall Hotel. My mother would have been a regular visitor to the spa, making the excuse of using the tidy indoor pool to go and get her nails done or the occasional indulgent facial. They would have come here together on Sundays for lunch. They would have brought their friends. And, they would have brought us – as a gesture of how Norfolk CAN be wonderful. But, to the best of my knowledge, they never did visit. The hotel first opened in 1982, just as I finished University and at a time when my father was full of wanderlust and moving from country to country. Since then it has evolved and changed hands three times. 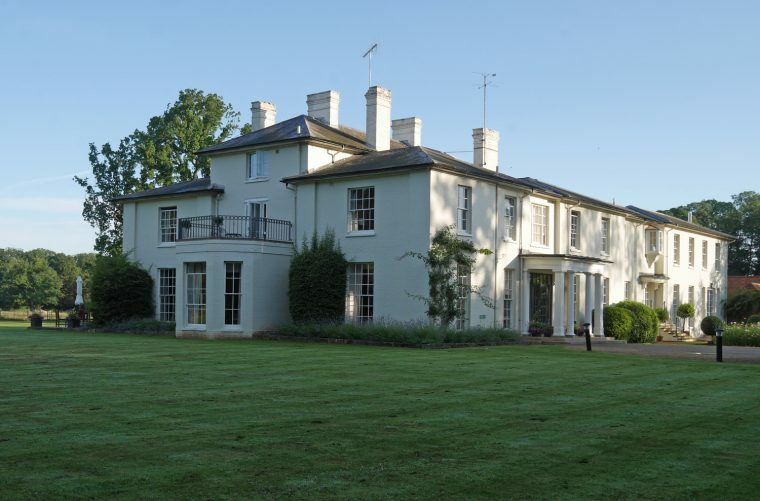 And, what is now on offer at Congham Hall Spa Hotel is quite special, very exclusive and yet not in the least pretentious. One of the best UK hotels we’ve visited this year. Perhaps what I found most refreshing was that despite being a ‘country house hotel and spa’ Congham Hall doesn’t offer a country club membership. So, the spa itself is quiet – just the guests staying in the hotel and a few day visitors. 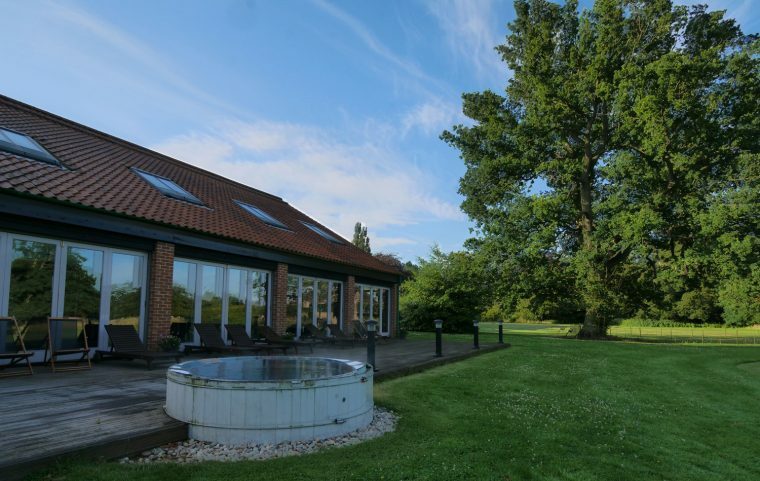 There’s a small but perfectly formed indoor pool, an outdoor hot tub, two different styles of sauna and a steam room. 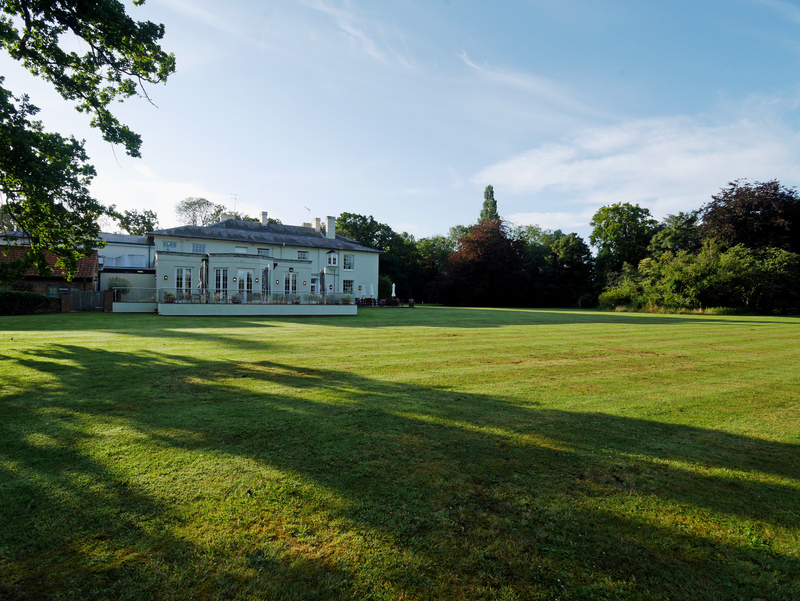 On the sweeping lawn, there’s space to play croquet, to putt or to play outdoor Jenga. 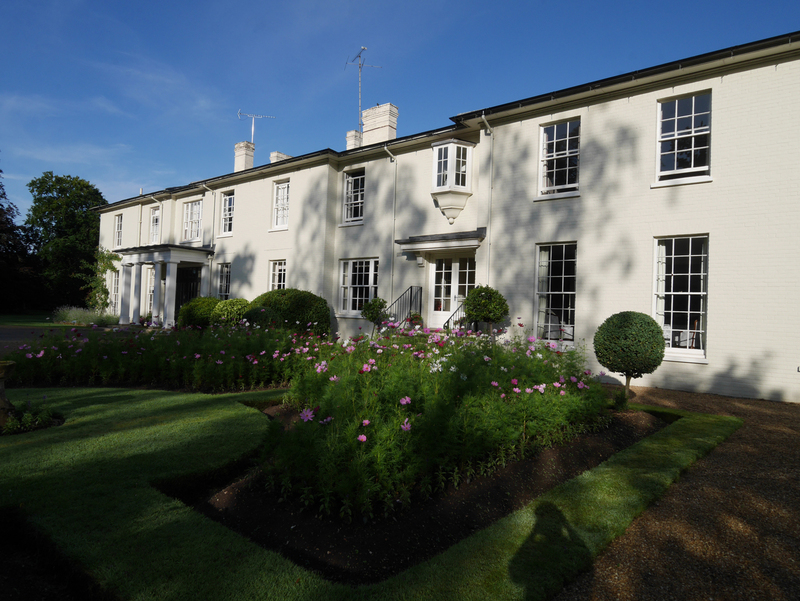 The spa at Congham Hall offers a whole range of treatments all based on a range of English natural products, specialist brand Elemental Herbology. I was treated to a facial at the spa which left my skin radiant and took a look at the menu of treatments on offer. 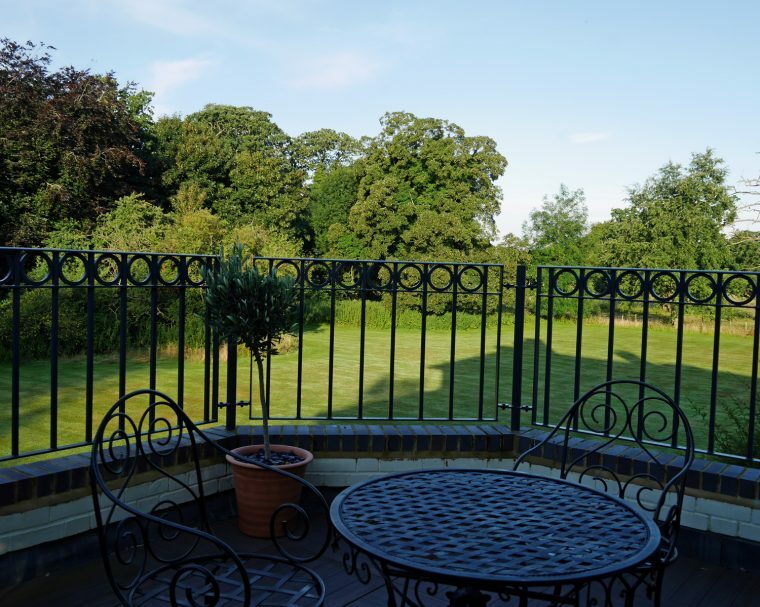 I was rather impressed with the spa packages which included one for afternoon tea and treatment, together with the use of the spa – and one for an evening meal with a glass of bubbly on the same basis. Both of which were well priced at £70 and £75 making them affordable indulgences. It’s also worth noting that because the spa and pool are only open to residents or spa day guests my personal experience was that it was never overcrowded and was pleasantly relaxing at all times. This is a place to enjoy the food too – you only need to walk around outside to realise that the kitchen has at its disposal a huge natural pantry. 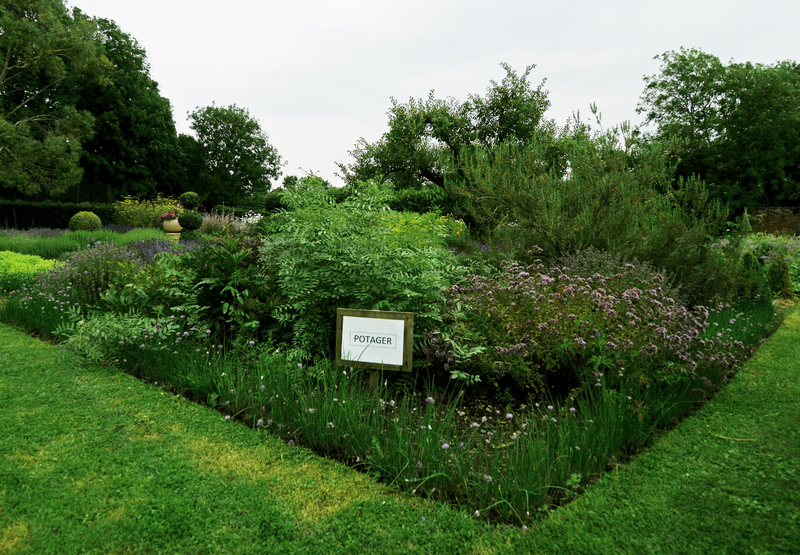 The herb garden, started by Mrs Forecast, one of the previous owners, offers everything from lovage to winter savoury. 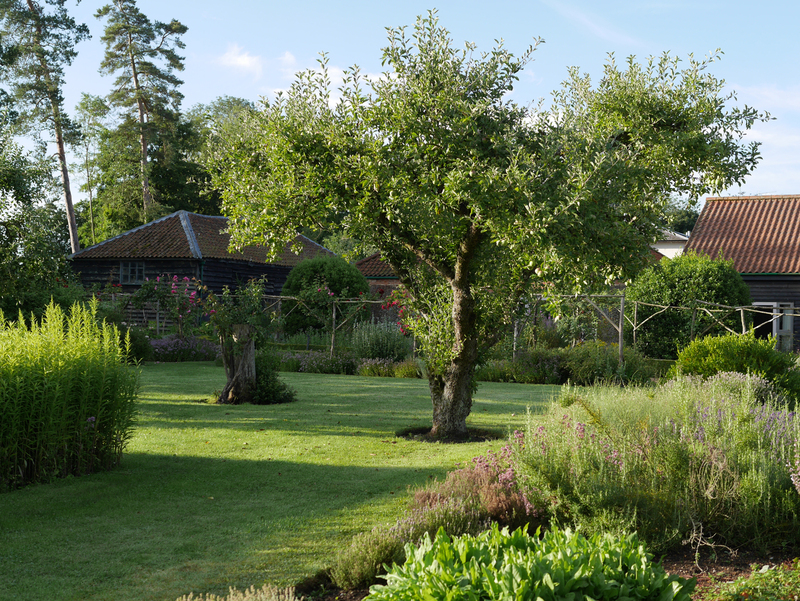 There’s a vegetable garden and massive orchard – the hotel restaurant uses much of its own produce. There are more blackberries than a whole flock of birds could ever devour. Followed by halibut with a herb crust and Sauce Vierge and finally on a lemon verbena pannacotta, which somehow seemed to have acquired a whole host of friends in the form of berry sorbet, fresh fruit, praline and crocquant. 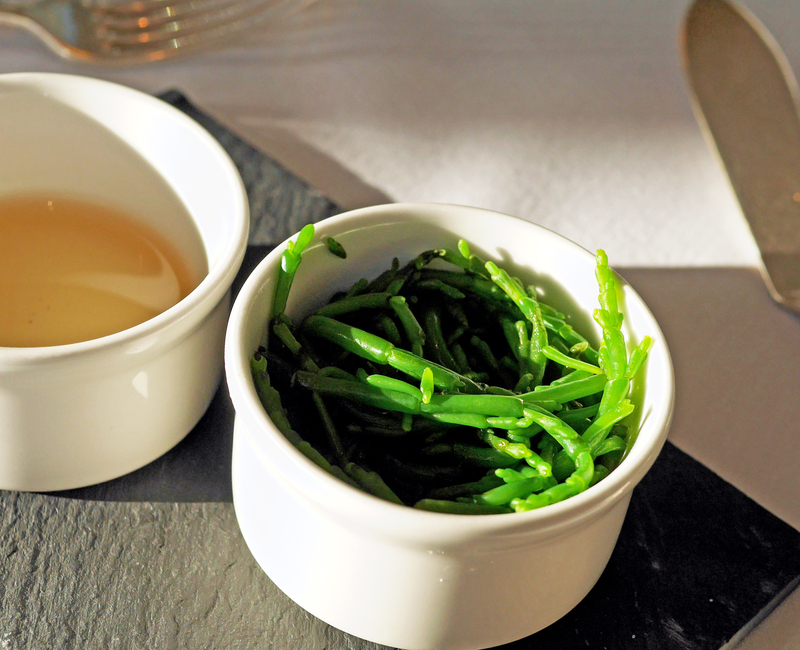 The second night I was there, I couldn’t resist trying the samphire again. 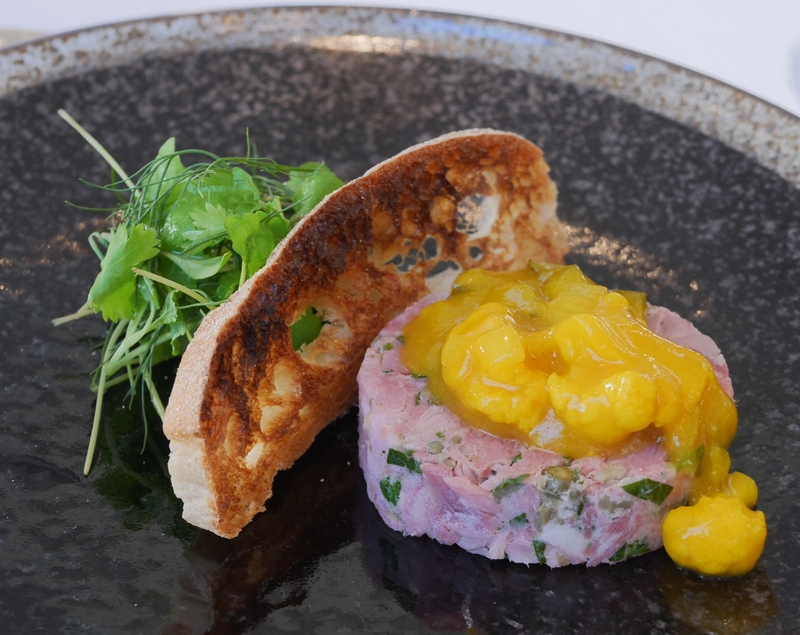 I’d heard one of the guests at a neighbouring table raving about the ham hock with toasted ciabatta, piccalilli and herb salad so that was, of course, the obvious way to start the meal. It was indeed delicious, with a light herb jelly and a small salad to complement the hock and pickle. 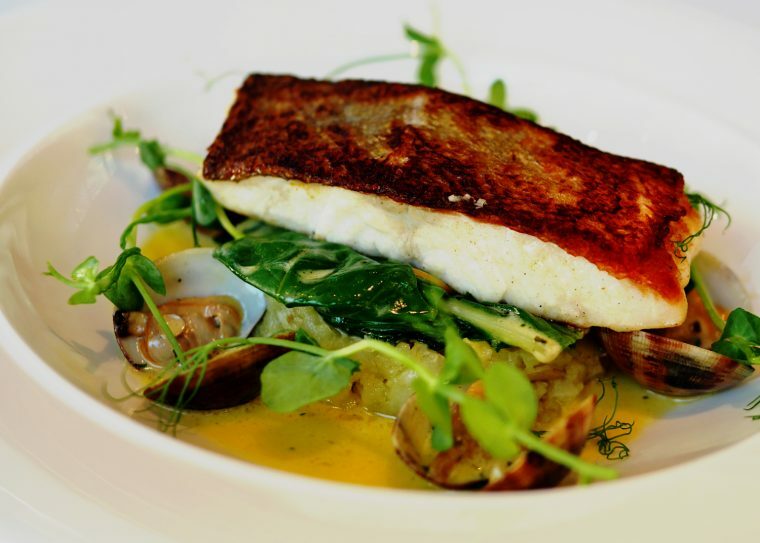 And, I opted for the chef’s special again as my main course – cod with clams and beurre blanc on a bed of spinach and crushed new potatoes. To finish – well, I might have been tempted by one of the desserts but instead opted for a small selection of cheeses, all British farmhouse varieties and a lovely way to end the meal. I was impressed by the wine list too. Especially by the range of wines on offer by the glass. 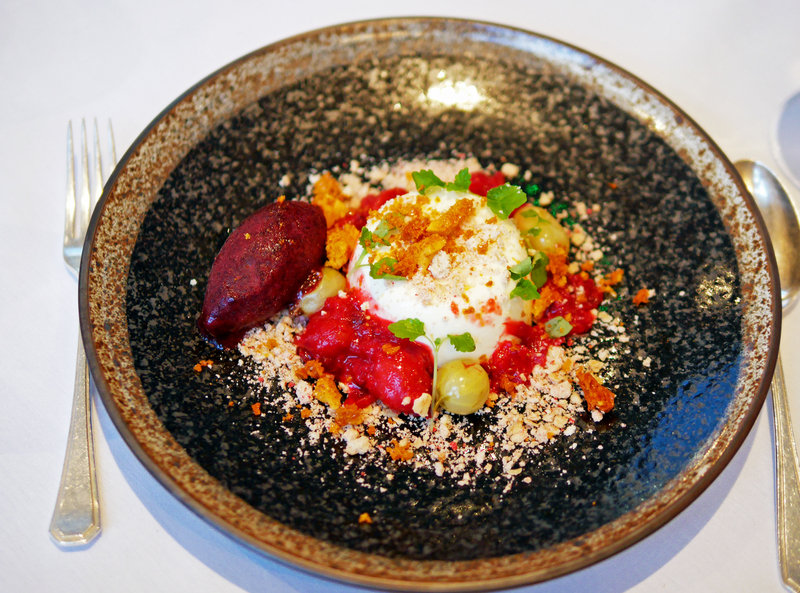 I’d rather pick (or have recommended) the right wine to drink with each course – and could do so very well at Congham Hall. Oh, and this is the view over dinner. 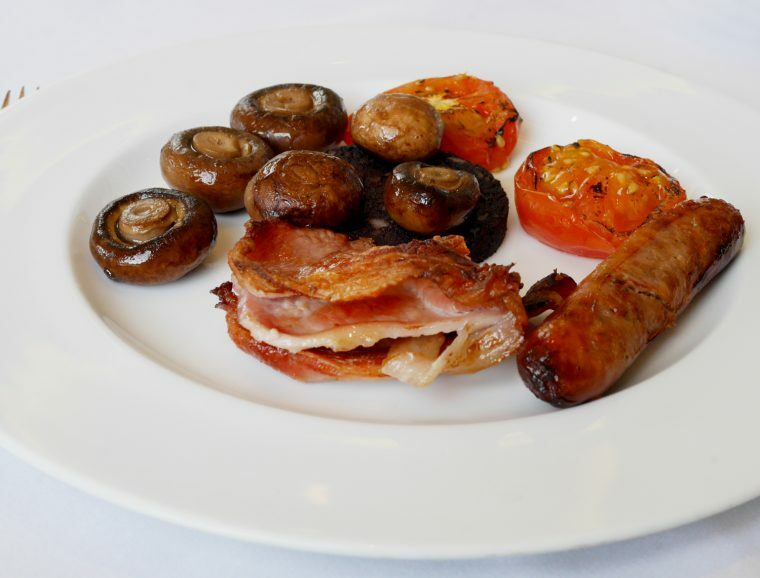 And of course, the cooked breakfast just had to be tried. Mind you, porridge with honey, Drambuie or maple syrup was also tempting. And I very nearly opted for the pancake with crispy streaky bacon, blueberry compote and maple syrup. 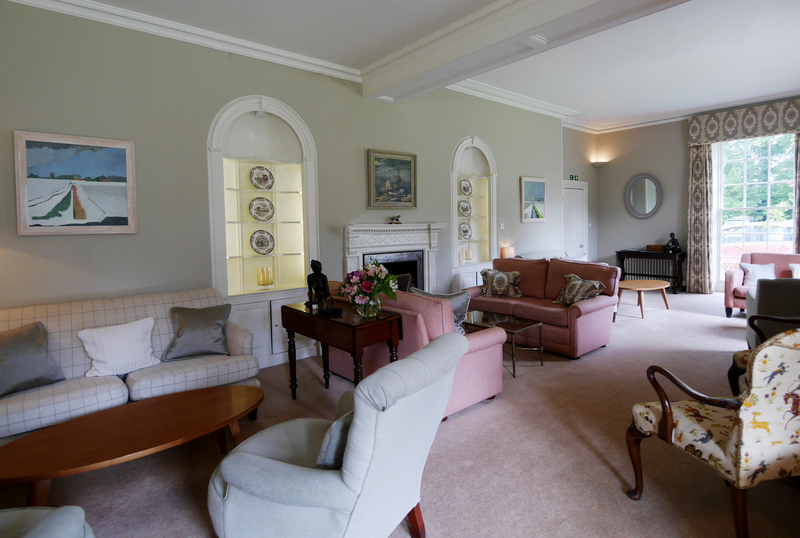 It had a comfortable lounge that felt very much like a home from home (only tidier). There was a fridge equipped with fresh milk for teas and coffees and some complimentary mineral water. A proper coffee machine and a kettle and a great selection of herbal and traditional teas. Every afternoon a small pack of homemade biscuits arrived. In the adjoining bedroom, the bed was a massive, comfortable mahogany affair. Six soft pillows for one lucky girl! 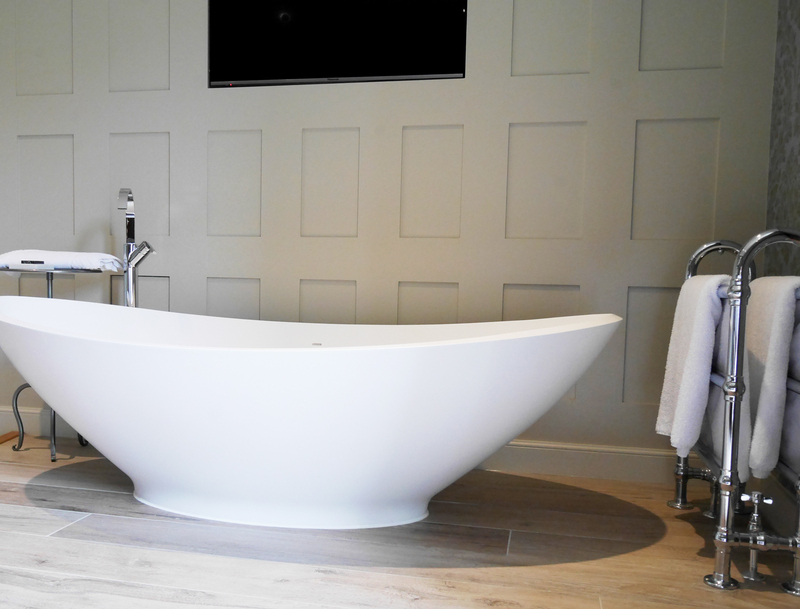 And, looking out over the woodland, that freestanding bath. There was a well-equipped bathroom too, complete with robes and slippers and with some rather lovely toiletries from Elemental Herbology, one of the brands used in the spa. I could genuinely just have set up camp here for a few months. I took a look at some of the other rooms. Each is slightly different, some traditional like mine but also a whole set with more contemporary styling. The garden rooms are just outside the main hotel building in the same courtyard area as the spa. More contemporary in style, these also have their own patio areas. 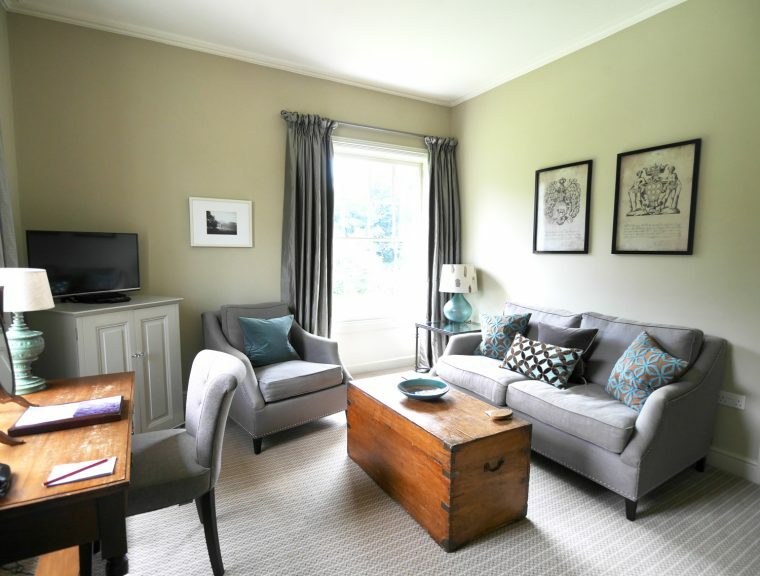 It’s obvious this is somewhere you come, find your nirvana and then return to Dandelion, Bluebell or whatever room you like the best – they are all different. The rooms outside the main building each have a small patio area and there’s plenty of accommodation which is disability-friendly. It is still Norfolk. 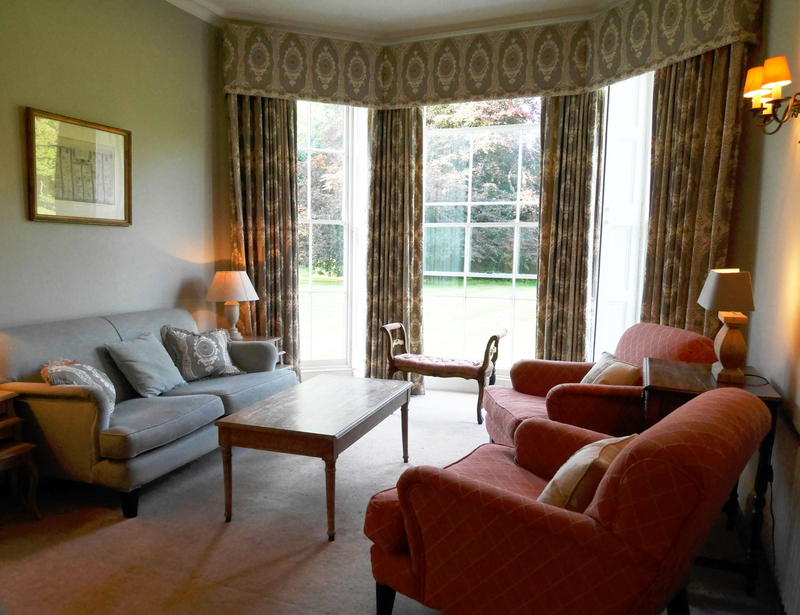 The service at Congham Hall Hotel and Spa was friendly and helpful rather than formal. 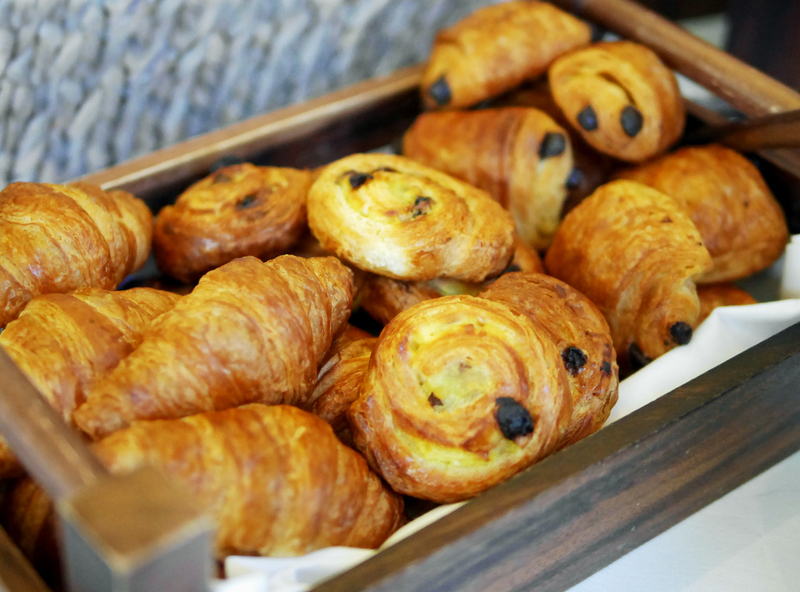 There were some delightful touches – a morning windscreen wash for my car and the homemade biscuits in my room, while some details I felt were missing like a turndown service to store the piles of cushions on the bed or help with my suitcase up the stairs when I arrived. But, on balance, the experience was fabulous, mostly down to the enthusiastic and charming team at Congham Hall. And, where appropriate, the plates at dinner were hot – my mother would have been so happy! This is definitely somewhere I can recommend without hesitation. I loved my stay and while I know some of that was a touch of nostalgia it was also that this was a fine place to spend a few days, relax and recharge. Do check out my post about the Norfolk Art Experiences which the hotel has launched. And I’m hoping to explore East Anglia and Norfolk, in particular, a bit more over the next few months. It’s a part of England I used to love so much. 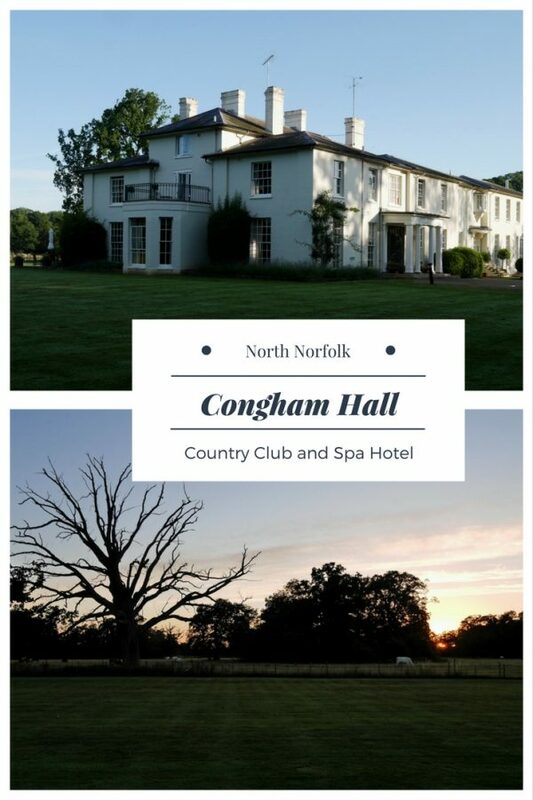 I was a guest of Congham Hall Hotel (01485 600250; www.conghamhallhotel.co.uk ) in North Norfolk. 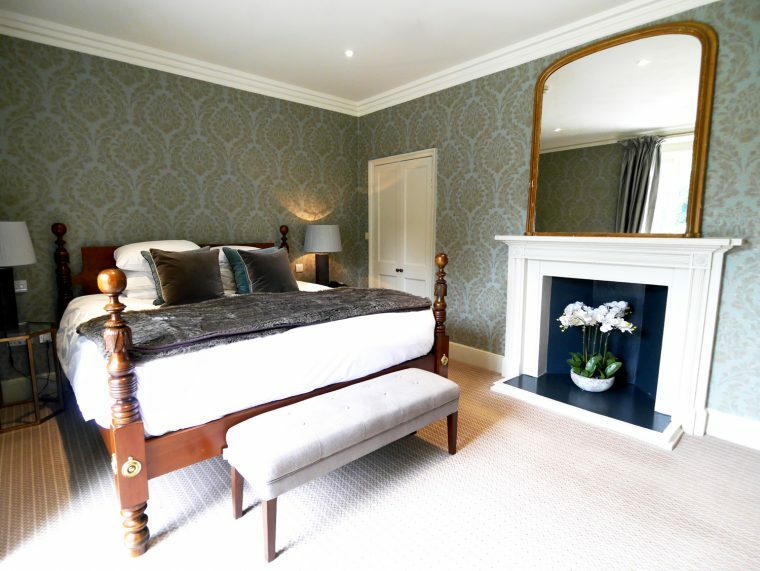 Room rates start from £135 per night, room only, and £219 per night for dinner, bed and breakfast. 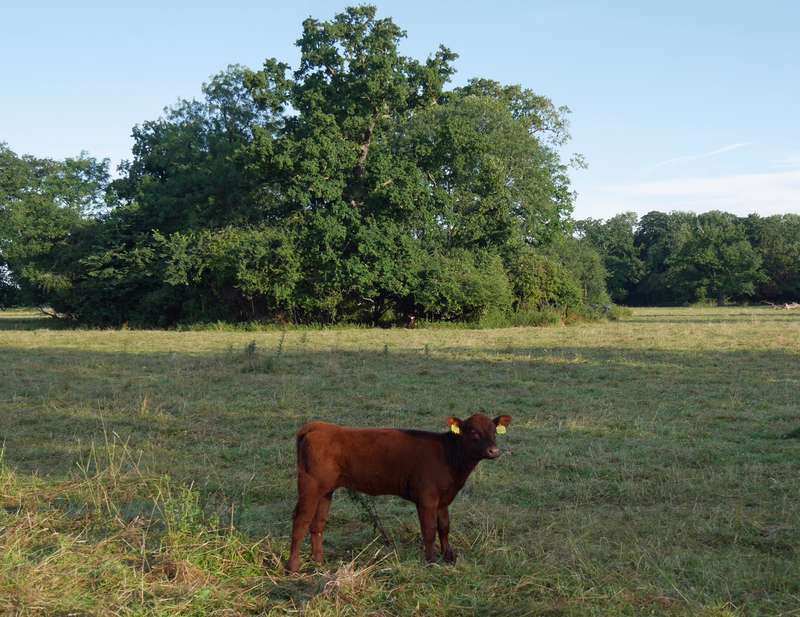 I love your story on how your father decided to change plans! I can imagine you and your siblings answering “by the seaside” in unison. It must be a life changing decision for the whole family! This looks like the perfect place for a luxurious and relaxing weekend getaway. 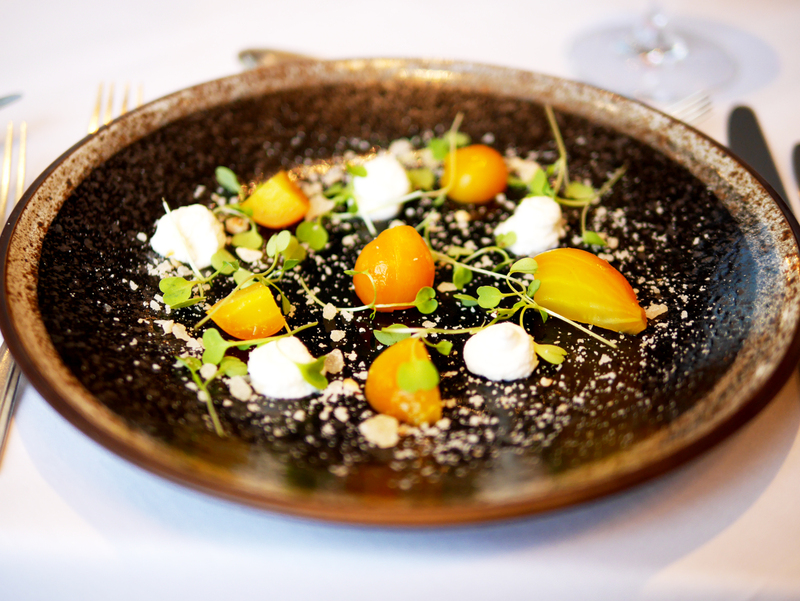 And the food looks absolutely delicious–mu mouth is watering! What a stunning place to stay! 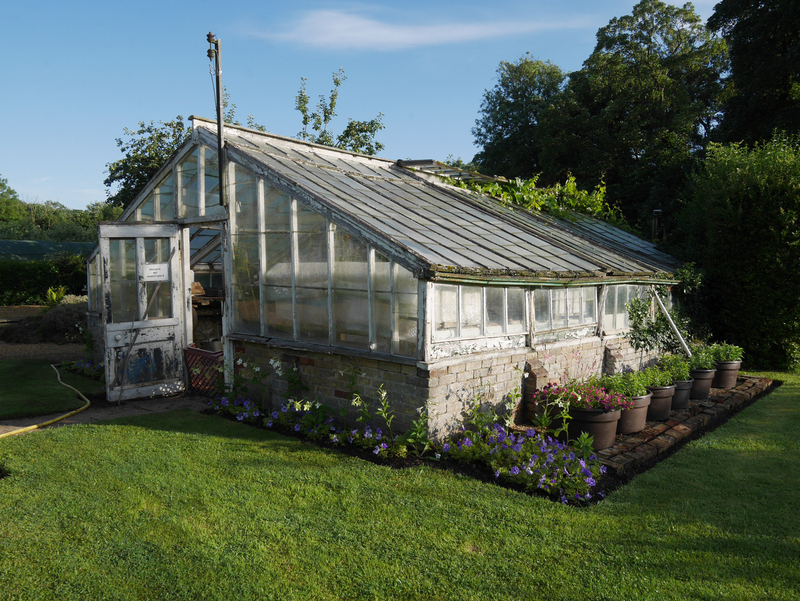 I love the look of the greenhouse and the delicious foods. There are so many details that make this place really special. It looks so elegant. What a lovely place to visit and so great to bring back those memories! This place looks amazing! I would have gone for the pancake and bacon! I live in Norfolk. I think I must visit here! Do you know what the disabled access was like? I really enjoyed reading this Fiona. I could hear and see your parents as well as you and your brothers. 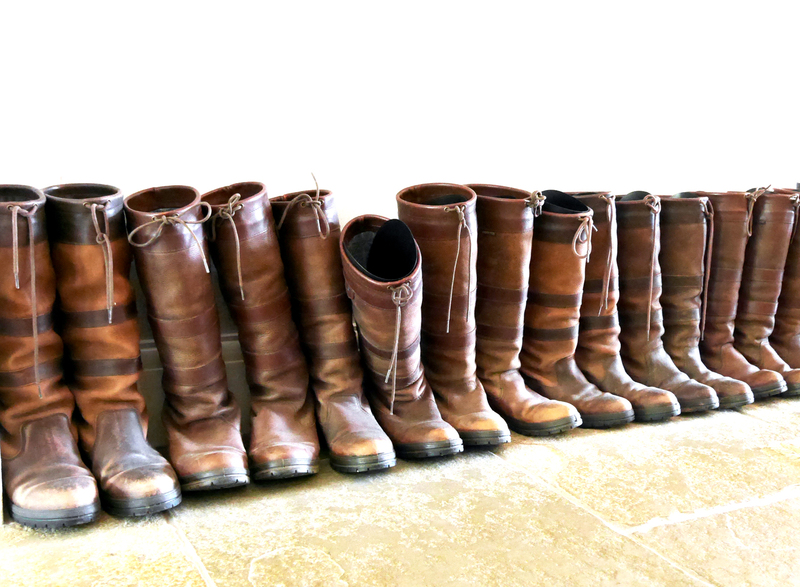 Congham Hall sounds exactly the kind of place I’d love to stay and those boots are a really magic touch!